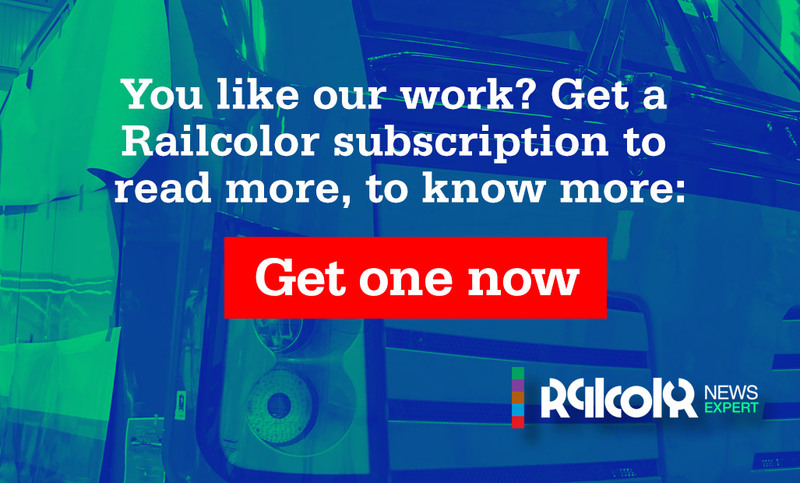 The first public day of the InnoTrans 2018: full of inauguration events, official presentations, big shiny booths full of interactive media presentations, and models – We present you the events we attended, combined with the details inside that caught our attention. 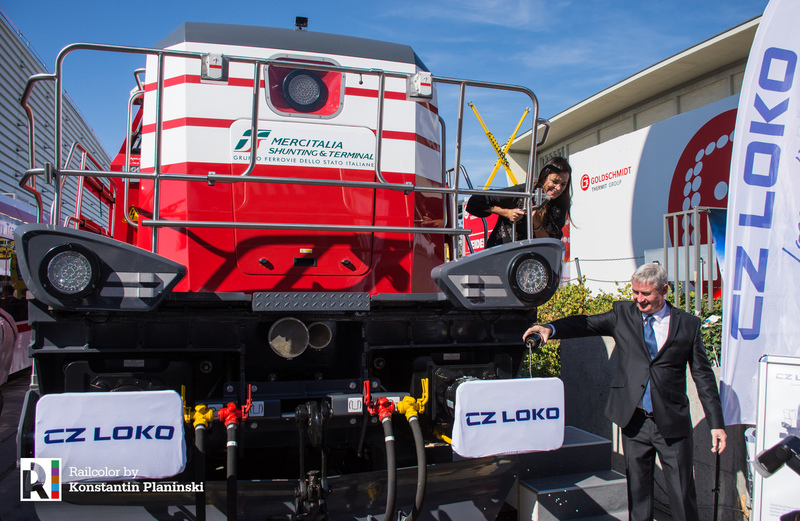 Today CZ Loko celebrated the arrival of the ‘1.000th locomotive that CZ has producedof in its modern history’ – an event hosted by special guest Alena Seredova. 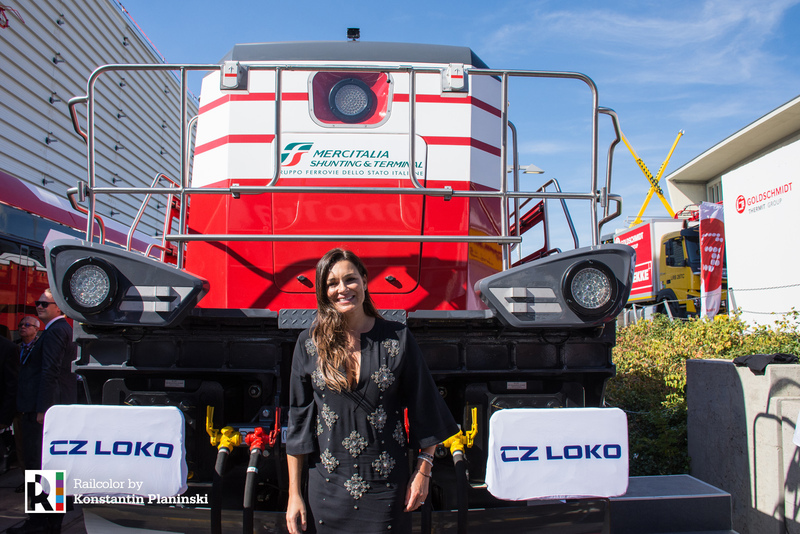 The Czech actress/model officially baptized the exhibited EffiShunter 1000. On stage, Alena was joined by CZ and Mercitalia officials. The locomotive on display is the designated 744 005, recently renumbered from 744 105. It is part of a batch originally ordered by Serfer, which now is integrated into the national Italian railways and renamed as Mercitalia Shunting & Terminal S.r.l. 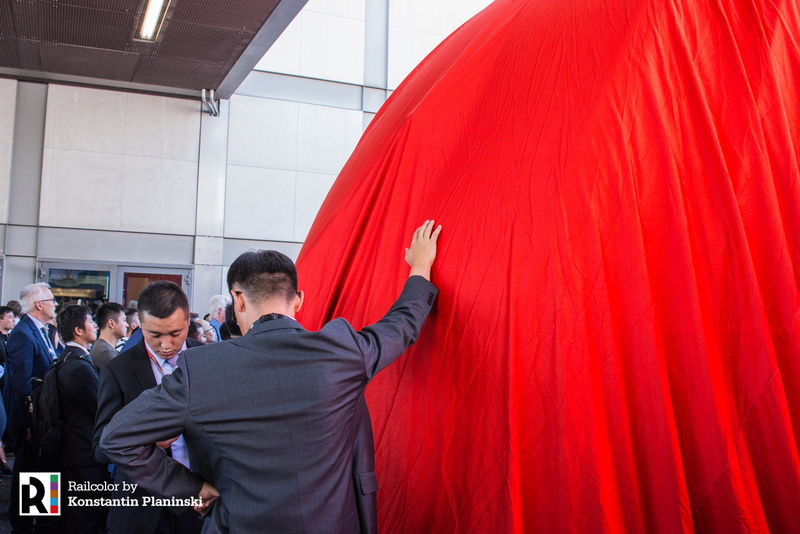 Yesterday, during our crusade at the open air exhibition area, we could not hide our curiosity for the big red veil that was covering CRRC’s black carbon metro car.